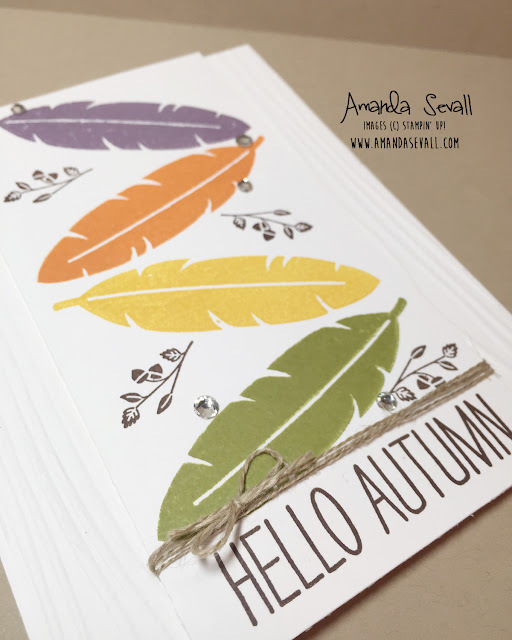 Amanda Sevall Designs: 365 Cards: Hello Autumn. Beautiful colors! 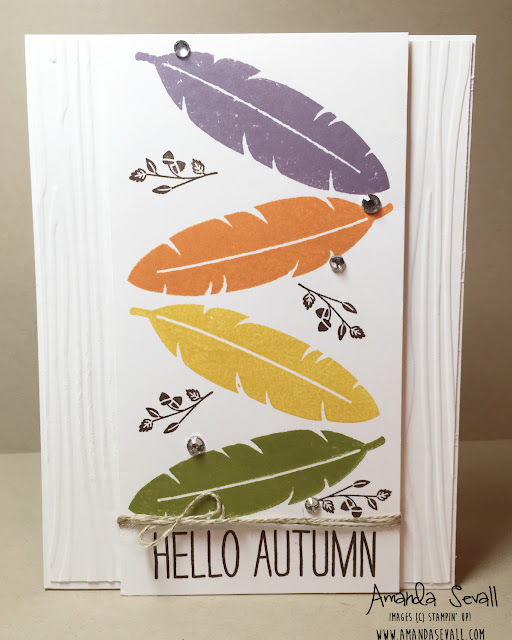 I love how you used these stamps, Amanda! March to August 2015 Book Report. 365 Cards: Happy Halloween You Little Furball!